It is what it is...: Friends with Flair Friday!!! Its Friday and that means its time for Friends with Flair!!! 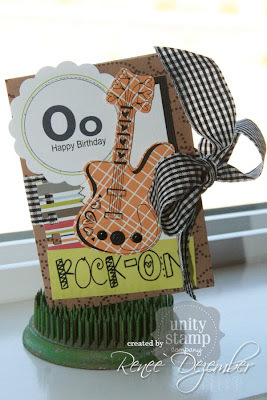 Today I am sharing a gift card holder that Camryn gave to one of her friends on her Birthday - I used the guitar image from the October KOTM! Wooohoo! I can't wait to hear all about it! I hope you did great on your run! Love the gift card holder! "Unity SCARY Halloween "31" Sale"